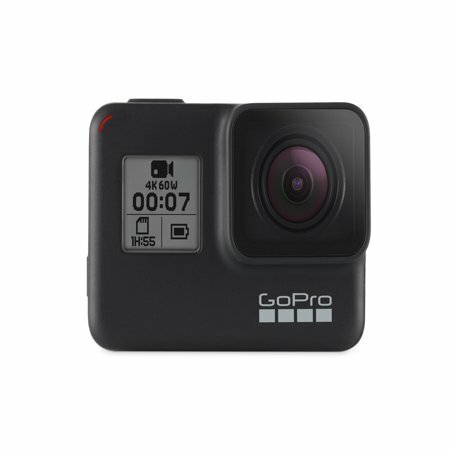 Voice control, Loop recording, Digital noise reduction, Time-Lapse recording, Slow motion recording, Scene Detection Technology, HDR image enhancement technology, Rugged and waterproof. Share experiences you can't capture with your phone. With a touch screen and simple, streamlined capture modes, it's easy to jump right in and get great shots. Just swipe and tap. HERO7 records beautiful Full HD video.